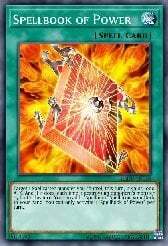 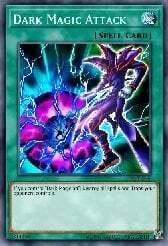 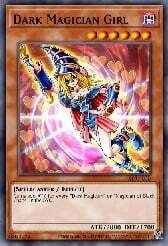 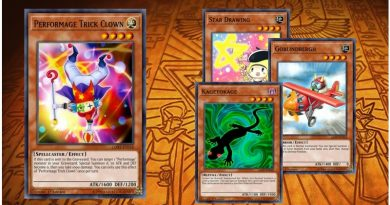 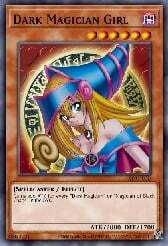 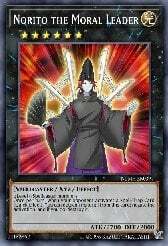 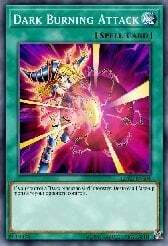 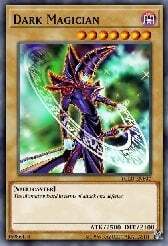 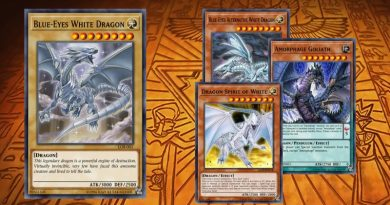 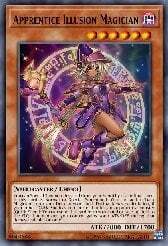 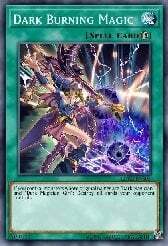 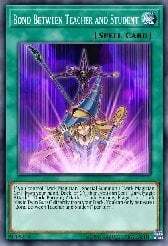 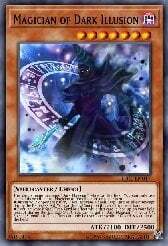 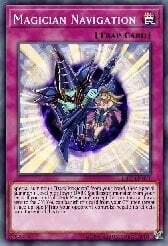 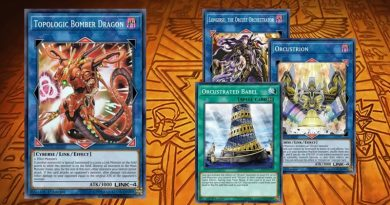 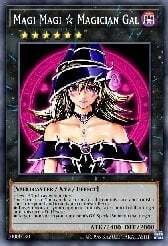 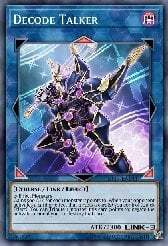 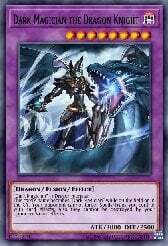 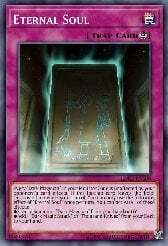 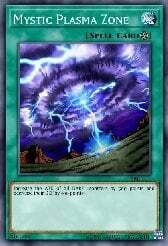 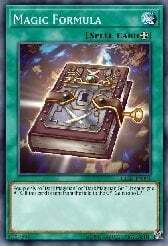 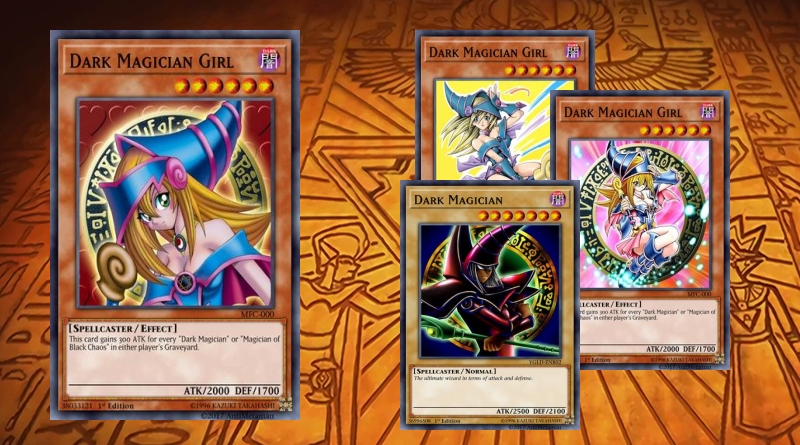 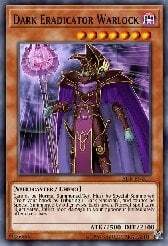 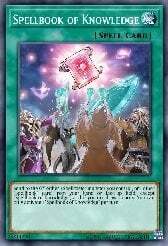 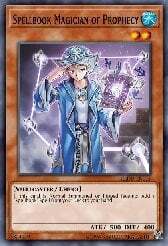 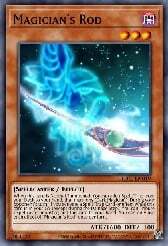 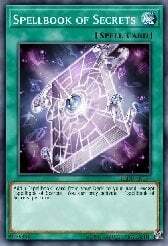 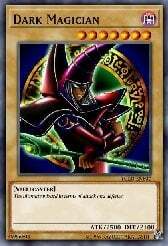 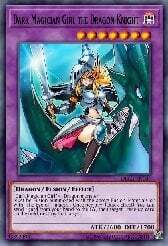 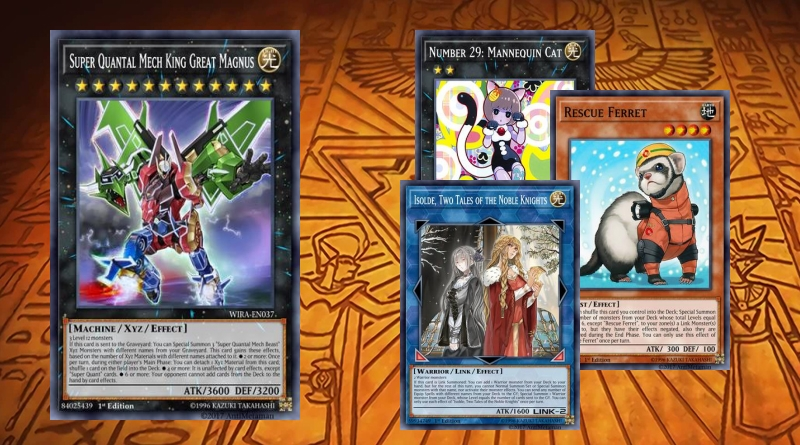 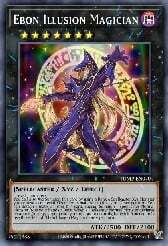 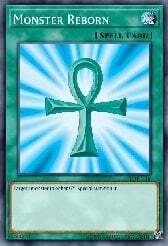 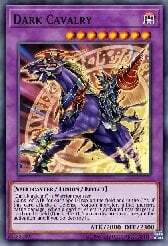 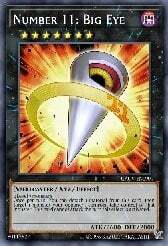 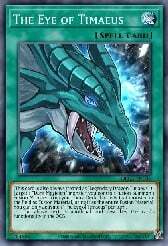 Circled around the YGO icon, Dark Magician. 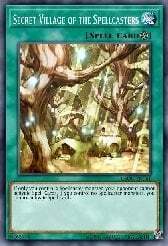 I made this deck for a friend. 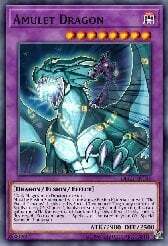 Pretty simple almost like Blue Eyes. 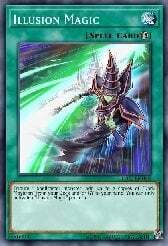 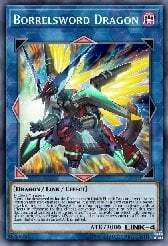 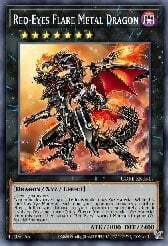 Gives him a lot of protection and plenty of Extra Monsters. 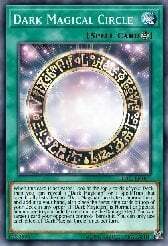 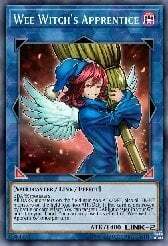 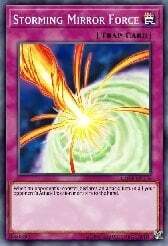 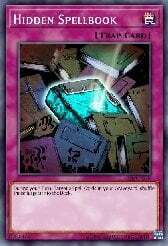 Has a way to recover spells too.